I still find myself drawn to board books, even though my youngest has outgrown them. There's something so luscious about them, from the thick, glossy cardboard to the simple, eye-catching artworks. 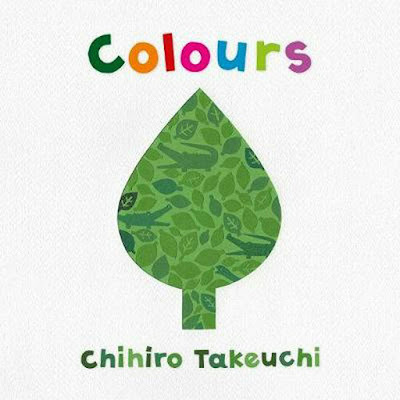 This board book, featuring the work of renowned Japanese paper-cut artist Chihiro Takeuchi, is surely one to delight young and old. Adults will swoon over the intricate details that have gone into creating each page of colour, while children will delight in the bold, cut-out shapes and the fun, interactive aspect of searching for different objects dotted throughout each page. And there's plenty to find. Can you see a red fire truck? Four igloos? Three flamingos? Five ice-creams? Every page is delightful and detailed, offering timeless fun for babies and toddlers. 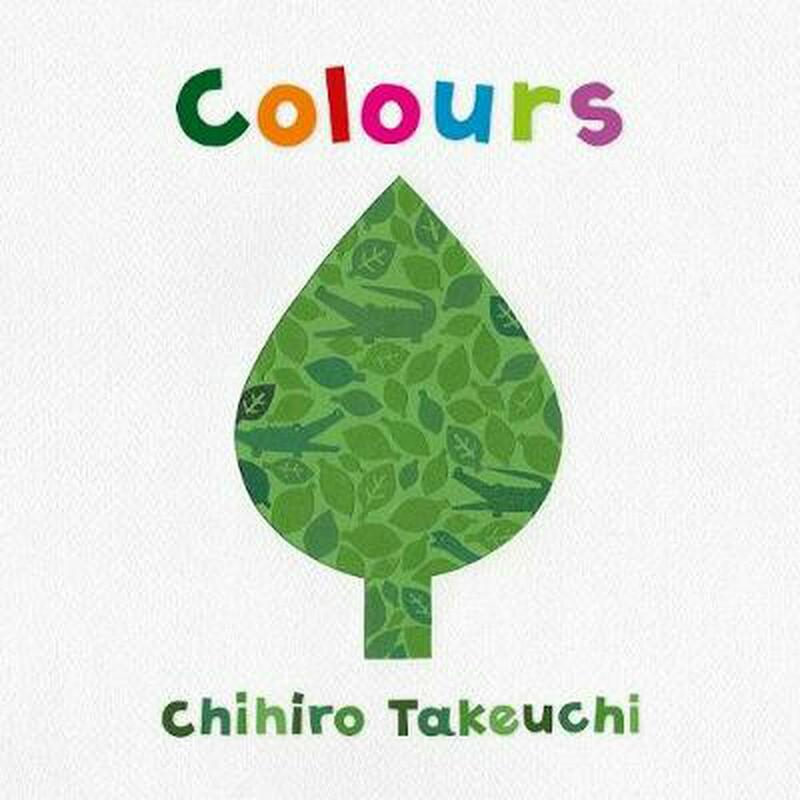 It's a stylish and striking way for children to learn their colours, numbers and an array of gorgeous animals and objects.